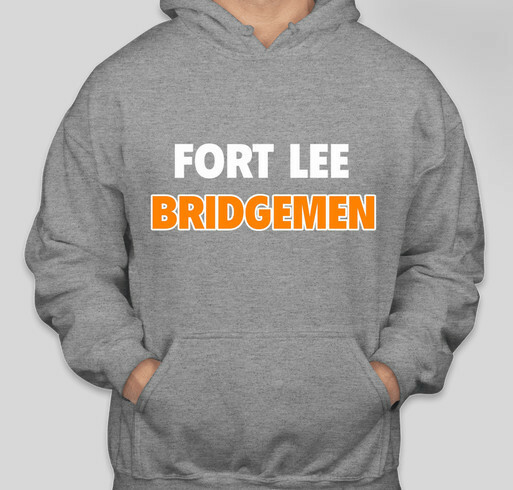 Please support the Fort Lee boys varsity tennis team! All funds raised will be paid directly to Fort Lee High School Athletic Booster Club for Boys Varsity Tennis. Good luck Coach Zappel and the tennis teams!! Share Why You Support "FHLS Boys Varsity Tennis"